Donec eu est non lacus lacinia semper. Quisque congue porttitor ullamcorper. Nullam sit amet nisi condimentum erat iaculis auctor. 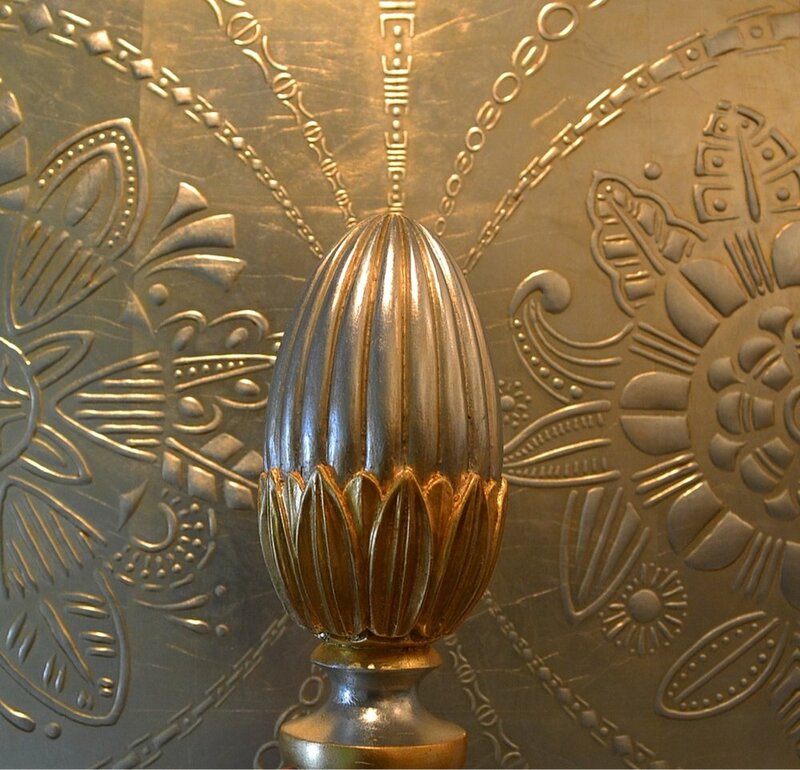 Osmundo Studio is a decorative painting studio in New York specializing in custom painted finishes used on furniture, wall coverings, and all kinds of decorative objects and fixtures used in the world of interiors and design. Our team of artisans and craftsman have been working with world renowned decorators, designers and architects for over 15 years. We exercise attention to detail, mastery of fine lines and our passion for accuracies has helped us build an impeccable reputation with a reputable and sought after client base. The studio has a masterful grasp of a wide variety of painting techniques. 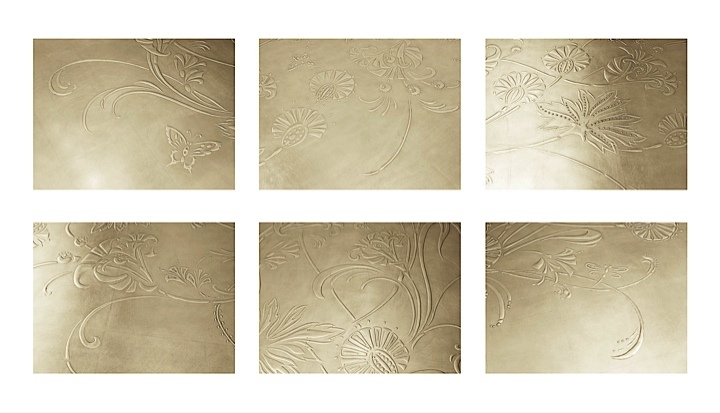 Furniture is transformed with antiquing, gilding, glazing and marbilizing. Chinoiserie scenes, painted marquetry floors and and embossed wall panelings are most notable demonstrations of their fine workmanship, aesthetic appreciation and artistic ability "of old world masters". Osmundo studied Fine Art in the School of Visual Arts and founded this firm in 1992.